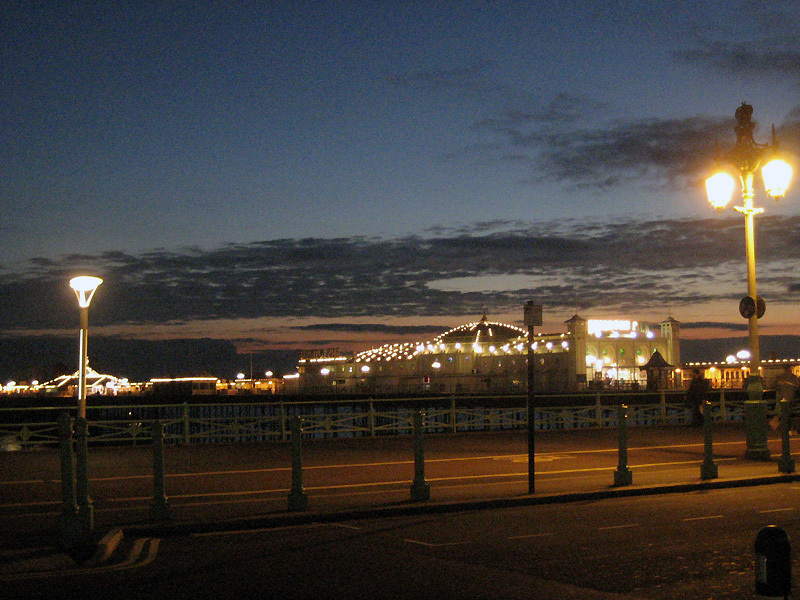 Brighton at night. 4:53pm, Tuesday November 23rd. 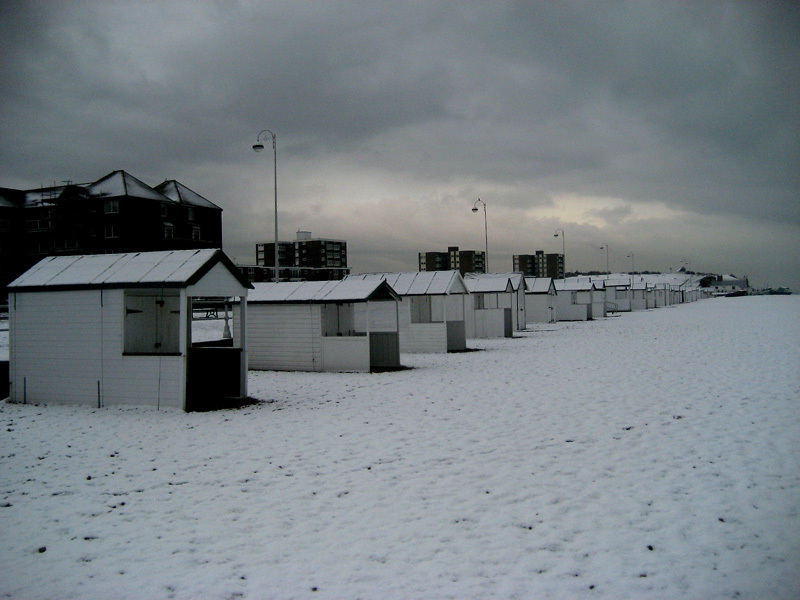 Bexhill-on-Sea by day. 1:38pm, Saturday November 25th.